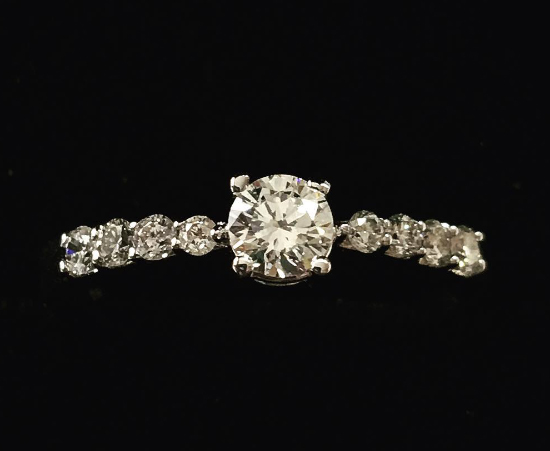 Unlike most other traditional and online shops, Belgium diamonds does not display never-ending inventories of settings and jewelry which is both exhausting and confusing for customers. 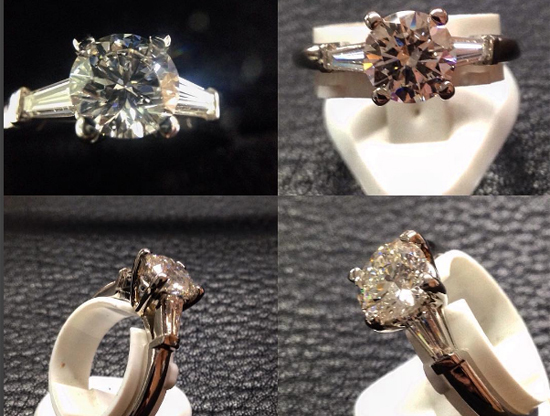 Belgium Diamonds unique online approach is based on combining a global outreach with personal and customized service. 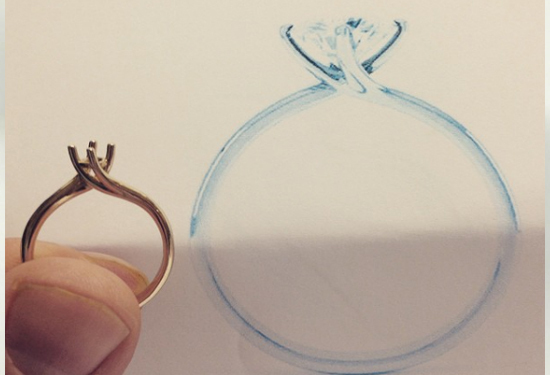 • Any setting or jewel is possible – Just send us picture, drawing or description. • Not sure what you want – Consult with our team. 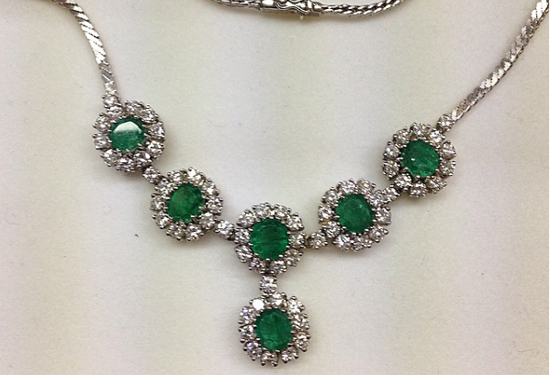 • We accompany you from initial request through finished jewel. Telephone – Email- Whatsapp – Skype Video and if needed a real life visit. 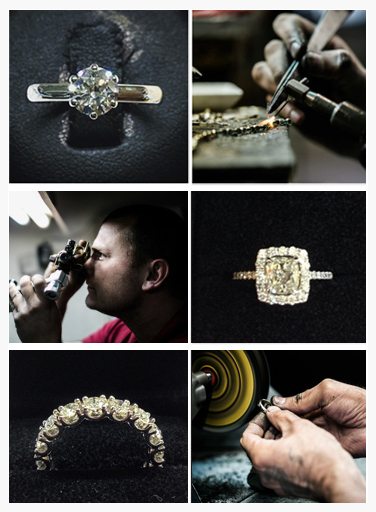 Belgium Diamond’s team is there for you 24/7. 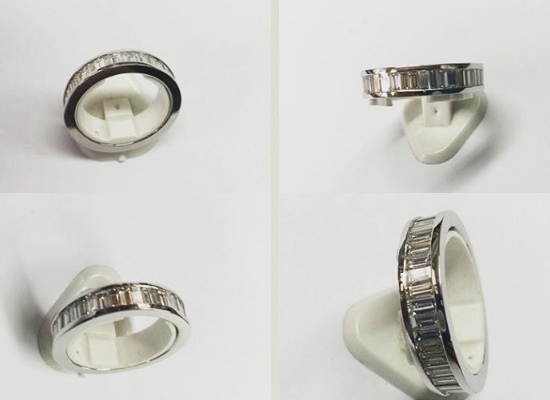 • All designs come with full guarantee and certification. 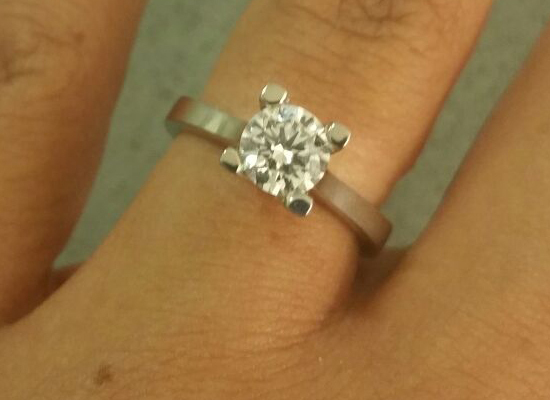 We thank our customers from all over for sending us pictures of Belgium Diamonds creations. All Photos and Videos were taken by both customers and BD staff without use of enhancement techniques. 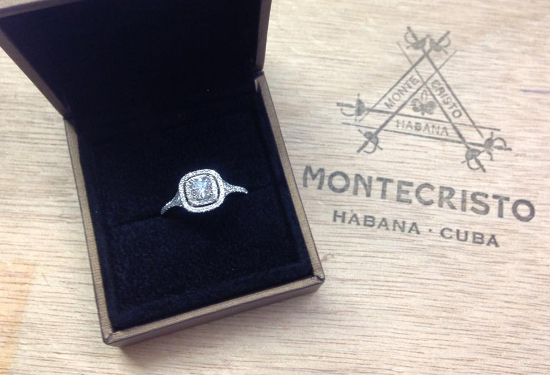 1.75 ct. brilliant cut diamond with matching couple of 0,40 ct. pear shape diamonds set in 18K palladium white gold. 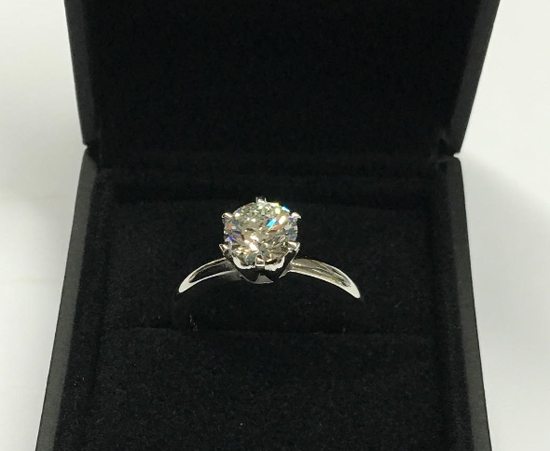 0.70 ct F center stone with matching color clarity side stones. 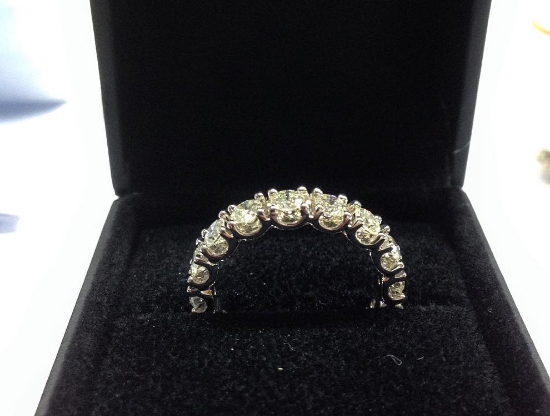 Can be made with different diamond sizes & features for all Budgets. 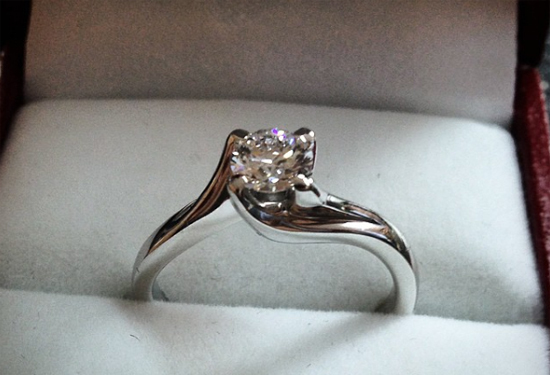 Custom Designed Diamond Ring with 2 ct. center stone. Sent to Lebanon.